It’s a long line to buy the ticket to go up the Eiffle but booking with Klook save my time a lot. Before going up, you can get the ticket at the red booth in front of the reservation lane. The foods at the restaurant are great and soooo delicious. I’m so happy with this trip. Know what it's like to have a "chic picnic" at 58 Tour Eiffel! 58 Tour Eiffel is located on the first floor of the tower, and its name originates from the restaurant's height: 58 meters above the floor. 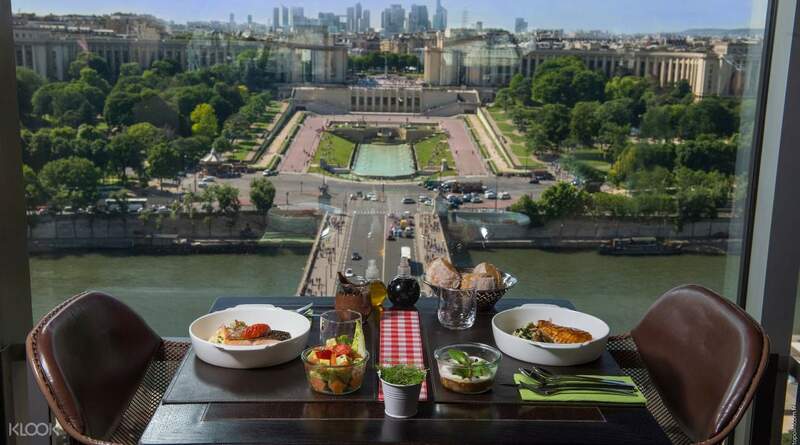 With this voucher, you'll enjoy a pleasant picnic lunch as you delight in the stunning view of Paris, including Trocadero and Parisian monuments, from the 1st floor of the Eiffel Tower. A 3 course lunch will be served—starter, main course, and dessert, and your choice of wine, beer, soft drink, or coffee. 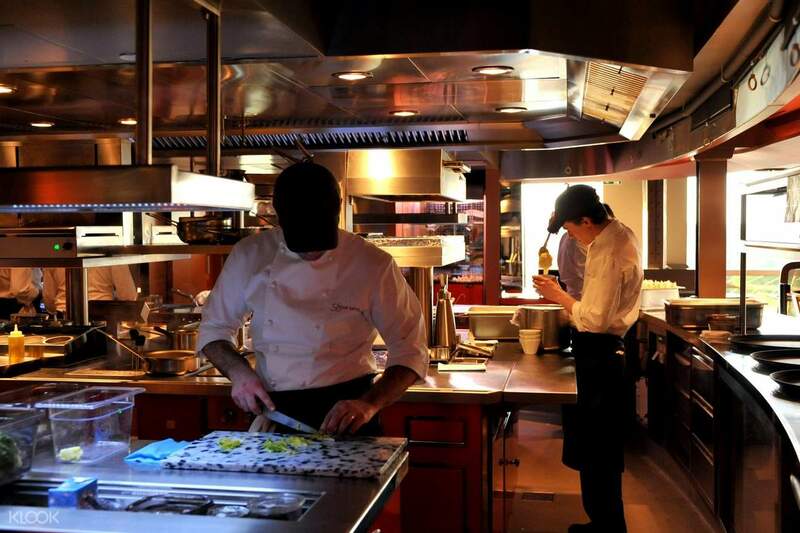 Dine on French classics like foie gras, pulled duck confit, and chocolate mousse. You don't have to wait in line with this priority ticket, too, which gives you direct access to the first floor of the magnificent and iconic Eiffel Tower! This experience is perfect for friends, families, and lovers who want to make the most of an afternoon in Paris. See the top Paris sights, such as the Arc de Triomphe and Opera House on the first floor! It’s a long line to buy the ticket to go up the Eiffle but booking with Klook save my time a lot. Before going up, you can get the ticket at the red booth in front of the reservation lane. The foods at the restaurant are great and soooo delicious. I’m so happy with this trip. It’s a long line to buy the ticket to go up the Eiffle but booking with Klook save my time a lot. Before going up, you can get the ticket at the red booth in front of the reservation lane. The foods at the restaurant are great and soooo delicious. I’m so happy with this trip. 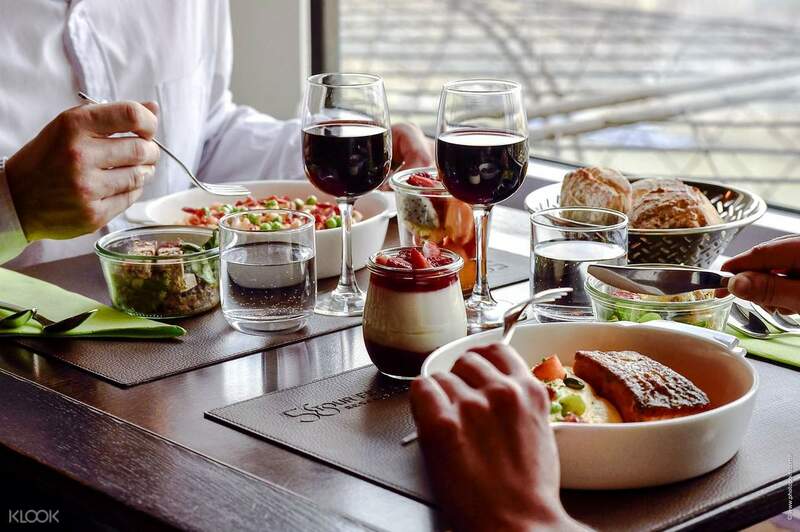 3 course meals at 58 Tour Eiffel Tour Restaurant! Awesome experience with tasty food, and nice view while we have our lunch! Be there early else there’s a long queue outside the restaurant. Comes with 2 complimentary drinks (before and after meals)! Romantic place for couples! 3 course meals at 58 Tour Eiffel Tour Restaurant! Awesome experience with tasty food, and nice view while we have our lunch! Be there early else there’s a long queue outside the restaurant. Comes with 2 complimentary drinks (before and after meals)! Romantic place for couples! great experience on the 1st floor view. food is soso but worth to try. priority lane still required long Q, if u going there please be early. great experience on the 1st floor view. food is soso but worth to try. priority lane still required long Q, if u going there please be early. We are very happy with our dining experience. We did not experience any difficulty or challenge in availing the lunch with priority access to 1st floor. The staffs were kind and cooperative. Good value for money! We are very happy with our dining experience. We did not experience any difficulty or challenge in availing the lunch with priority access to 1st floor. The staffs were kind and cooperative. Good value for money! Worth the price. We love the food we've ordered and the place is stunning even it's just in the first floor of the tower. It's good for us who don't dare to go higher. Worth the price. 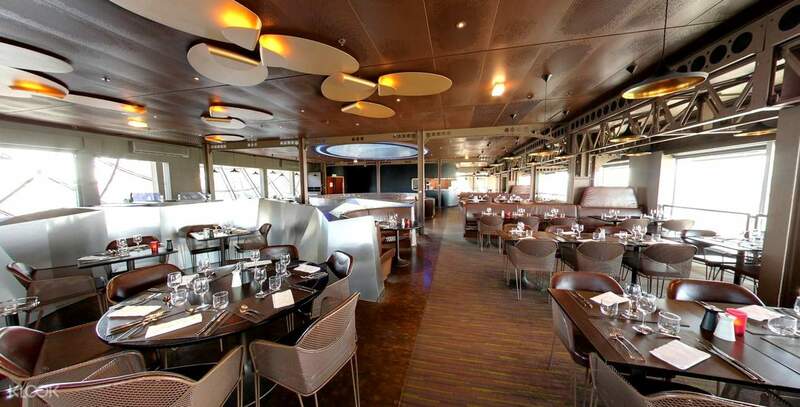 We love the food we've ordered and the place is stunning even it's just in the first floor of the tower. It's good for us who don't dare to go higher. Convenient to use, you need yo find the 58 Eiffel restaurant reception at the open ground to claim your tickets. Food is good. Convenient to use, you need yo find the 58 Eiffel restaurant reception at the open ground to claim your tickets. Food is good.